It's time to GLOW IN THE DARK! Your favorite Nonsense theme party is back. It's time to GLOW IN THE DARK! We're bringing out the industrial blacklights, face/body paint, glow confetti cannons, free glow-wear, and oodles of other surprises. 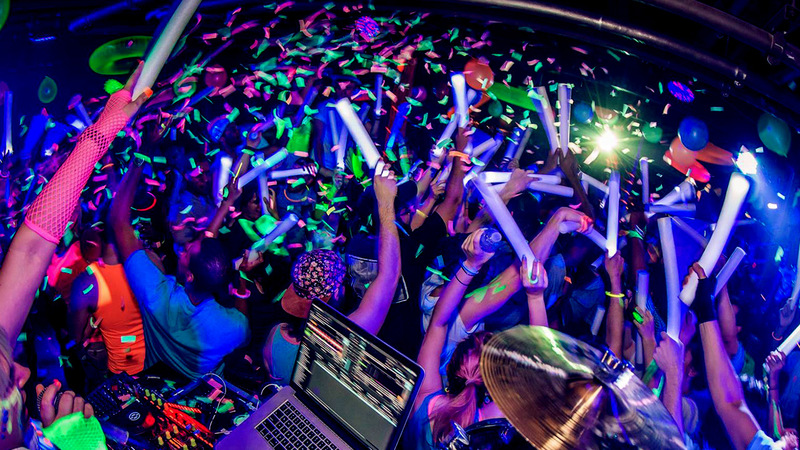 Remember to WEAR NEON OR WHITE to light up the night like the supa-star you are. The DJ is Kimber. What kind of music? Think Robyn * Dua Lipa * BØRNS * Janelle Monae * Zedd * Lizzo * Gaga * Calvin Harris * Charli XCX * Troye Sivan * Clean Bandit * Bebe Rexha * LCD Soundsystem * Bastille * Ariana * Sofi Tukker * Brendan Maclean * Kesha * Sia * The Presets * Lorde * then throw in some dancey remixes of your fave '80s and '90s stuff and just a touch of disco for flavor, and you're on the right track. Think Robyn * Dua Lipa * BØRNS * Janelle Monae * Zedd * Gaga * Calvin Harris * Charli XCX * Troye Sivan * Clean Bandit * Bebe Rexha * LCD Soundsystem * Bastille * Ariana * Sofi Tukker * Brendan Maclean * Kesha * Sia * The Presets * Lorde * then throw in some dancey remixes of your fave '80s and '90s stuff and just a touch of disco for flavor, and you're on the right track. 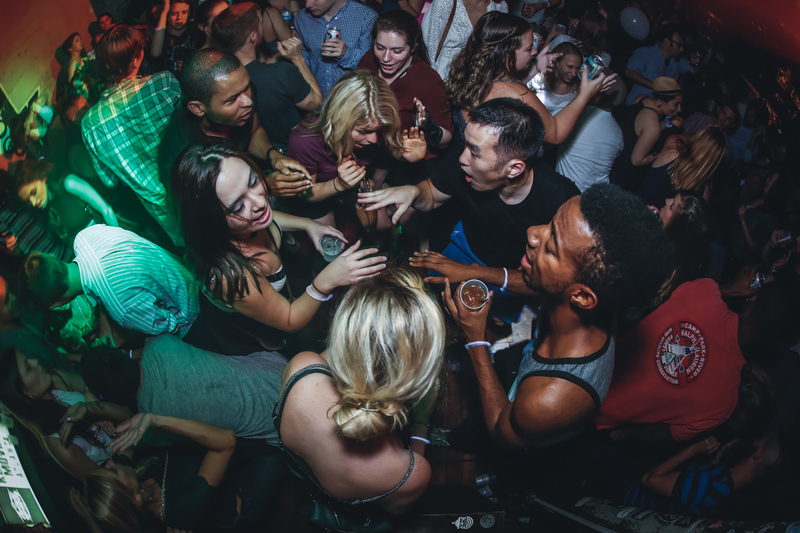 It's Atlanta’s most unpredictable dance party! Nonsense is a truly weird night out that's more fun than you can imagine. Bring yourself. Bring your friends. Meet strangers who could become your next best friends. Let's do this, Atlanta.